An airman assigned to Little Rock Air Force Base, Arkansas, was gunned down late Friday night when he tried to stop an armed robbery. 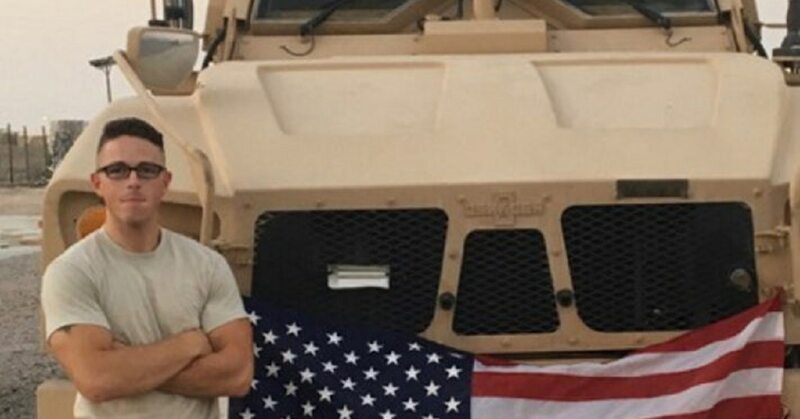 Senior Airman Shawn McKeough Jr., 23, was fatally shot by two individuals at the Valero Big Red gas station/convenience store in North Little Rock, about 13 miles southwest of the base, according to North little Rock Police. McKeough, a native of Westbrook, Maine, a suburb of Portland, was an aerial delivery operations specialist for the 19th Logistics Readiness Squadron. He prepared aerial delivery loads and aircrew training bundles for the C-130s of the 19th Airlift Wing, part of Air Mobility Command. Police said two people entered the store at about 11:38 p.m. Friday, drew handguns and shot McKeough when he tried to stop them. 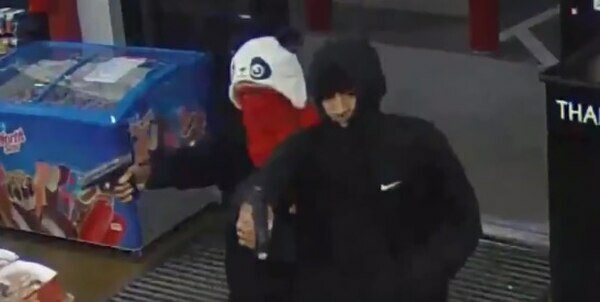 Police have released surveillance footage in hopes of identifying the suspects, both of whom had their faces either partially or fully covered. McKeough entered the Air Force in July 2015, and has previously been stationed at Ramstein Air Base, Germany, and Osan Air Base, South Korea, according to a spokesman at Little Rock AFB. He has also deployed to Kuwait twice, Terrano told the TV station. He has received the Air Force Achievement Medal twice.. The base is cooperating with the North Little Rock Police Department in the investigation and a $10,000 reward has been offered in the case.